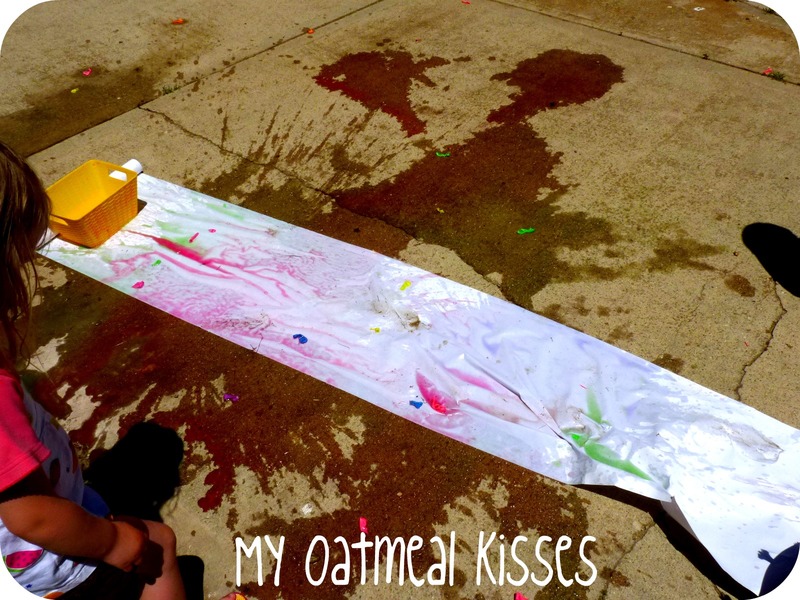 Come Together Kids: Five Fun Ideas with Paint! Painting is such a fun way to unlock your child's creativity. because my kids love cranking out tons of "masterpieces". Here are Five Fun Ideas for using paint that were linked up to our Summer Fun party. Check them out, then go have some painting fun of your own! would surely earn you a "Cool Mom Award"
using a straw to paint sounds like fun! they might as well create a cool painting with it! 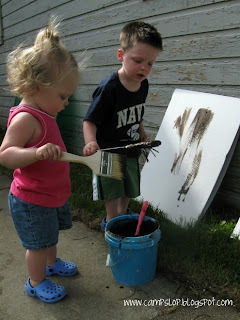 And don't forget the fun little ones can have without any paint at all! and there's no mess to clean up! at Mama Pea Pod and The Iowa Farmer's Wife. Fun ideas!! Thanks for sharing!! I LOVE PAINTING! I have a bunch more ideas on my blog if you ever want to check it out! Summer Rio Olympic Games 2016 Opening Ceremony tickets, venue and other details revealed at Rio Olympics 2016 Opening Ceremony. My favorite is the salad spinner. That could be fun for all ages. Thanks for sharing your paint ideas. This blog is absolutely useful; I love the piece of informative writing. I think this is a charming issue, I expect you would surely post on it again sometime near the future. Thanks guys! Thanks a lot guys, you have shared such a nice issue according to today’s world, nice try!! Thanks for sharing such a nice knowledge with us. A must read blog. I am so happy to visit your site; it carries plenty of superb facts that pleased me. I had been trying for the good information and having come to your blog I have found everything which I wanted. What a perfect Article. Keep Sharing such useful information with us. The information you have given in the blog really marvelous and more interesting. this blog is really helpful. i found very interesting things here. Introducing Caphir.com a revolutionary platform that changes the way men find quality private entertainment. Splendid information you have given!I would love to say thanks for your efforts. It's perfect for those students, who want to study about this faculty. I like the news that you have written in a detail. I like play games ninja games online, Free Games Online, Douchebag Workout 2, papa games. How about you? These are our new game. You try to experience it to see why, it is amazing there. 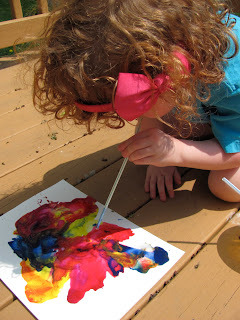 Good Ideas for using paint!